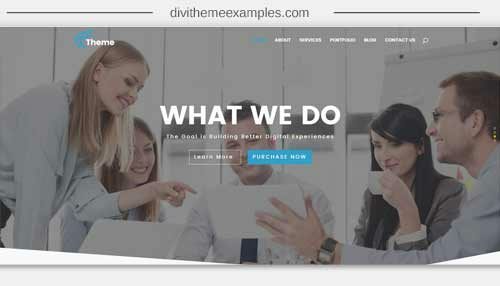 T-Theme is a premium Divi Child theme for business and service providers. 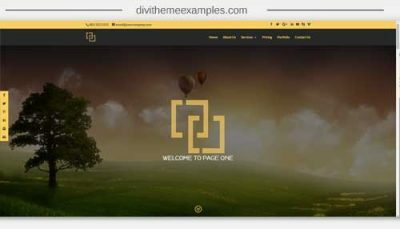 T-Theme is a premium business and service provider child theme. 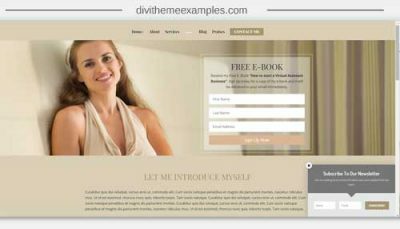 T Theme is designed and build with intention to bring presentation to your services according to needs of your clients. 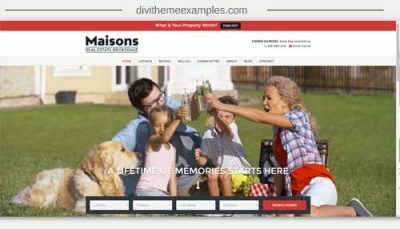 With extensive research of up to date UI/UX standards in niche we’ve developed extensive solutions when it comes to developing this child theme which can be recognized trough easy to navigate minimalistic design with color palette picked accordingly for presentation of your service based business.